The great thing about our leadership programs is that we have produced many of our own incredible key staff over the past 30 summers. Our two year training program gives future leaders all of the tools they need to succeed as counsellors, specialists and in future careers. 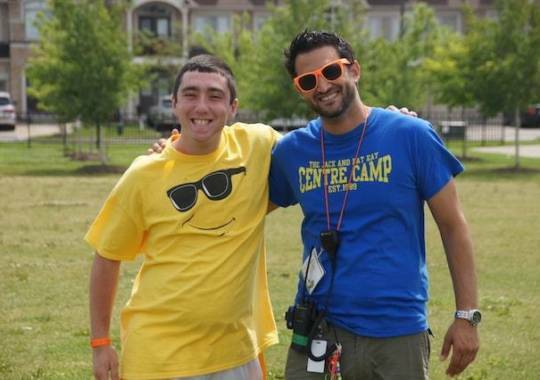 Our leadership development program offers the perfect blend of fun camp activities, interactive training workshops and experiences working within cabins or specialties. 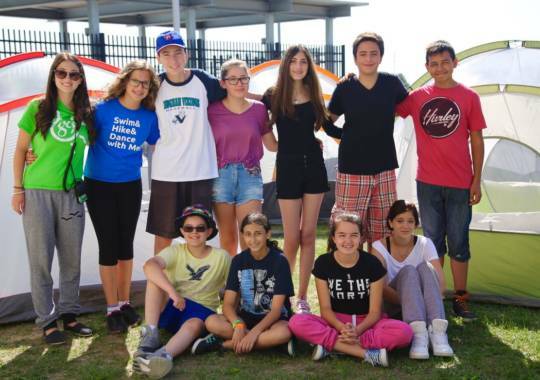 Interactive workshops offer our CITs and MITs a better understanding of communication, problem solving, supervising children, health & safety, bullying prevention, programming and Israeli culture. 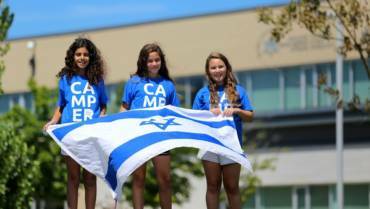 CITs and MITs will also gain skills in program development, inclusion, problem solving, first aid, CPR, specialty programming, resumé building and interview preparation. 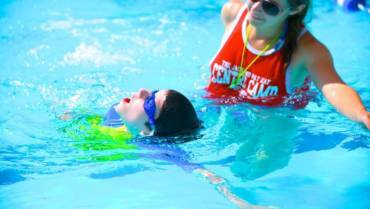 MITs that return as staff are eligible for a additional bonus in their summer salary. 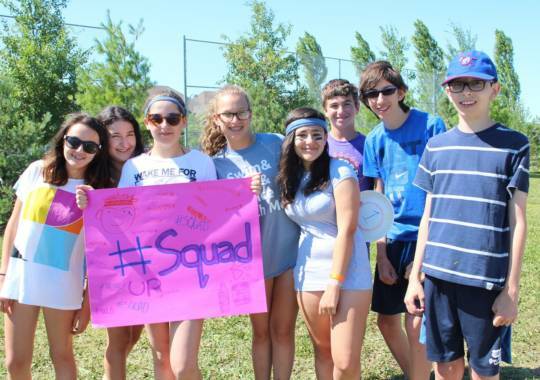 CITs and MITS partake in other camp activities together, including sports, music, special programs, and more!